Giordano Bruno was one of the 16th century's most erudite visionaries, a Dominican monk who fled the Church after being accused of heresy. His cosmological theories went beyond Copernicus's heliocentric visions; Bruno was the first European to conceptualize the universe as a vast continuum populated by many galaxies. He was also a visionary writer on the concept of memory and avid scholar of mysticism. Naturally, his curious mind made him very unpopular with Catholic authorities, struggling as they were with the catastrophic repercussions of the Reformation. In S.J. 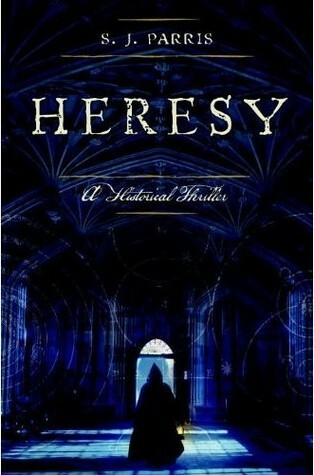 Parris's debu t novel, aptly titled HERESY, we first meet Bruno as he is caught in the privy with a forbidden book. 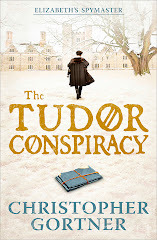 When the Inquisition is called in, Bruno flees the scene and ends up in Elizabeth I's London, where, as an associate of Philip Sidney's, he's invited to debate at Oxford. 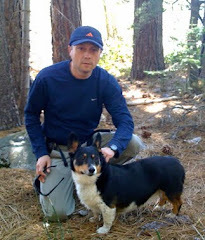 Bruno seeks a lost Heremetical manuscript; he's also been secretly hired by Francis Walsingham, the queen's ruthless spymaster, to investigate a possible Catholic cell operating at the famed university. Bruno soon finds himself the target of xenophobic comments and suspicion, even as he is drawn to the university rector's lively daughter. A series of grisly murders reveal evidence that Oxford indeed harbors a hotbed of Catholic conspirators, drawing Bruno out of his intellectual comfort zone into a shadowy world where faith and persecution are inextricably entwined and killing in the name of God is a hallowed act. 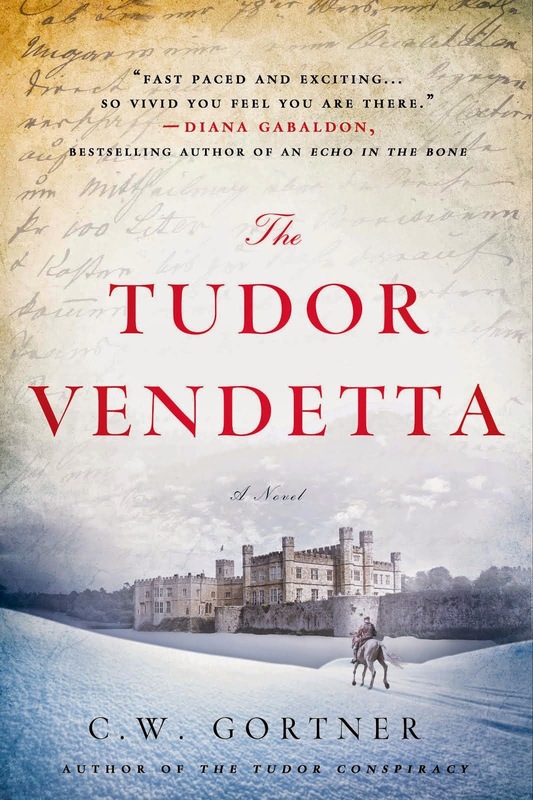 While Bruno’s much-vaunted accomplishments take a back seat to his skills as an amateur sleuth, the story offers some eerily discomfiting moments, depicting a far less tolerant Elizabethan era than we may imagine, as seen through the eyes of a man for whom science and reason are paramount. Secondary characters are skillfully drawn, including a sinister bookseller and the haunted son of an exiled Catholic fellow. 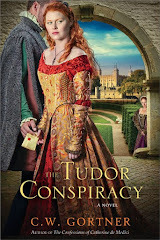 HERESY offers an engrossing mystery, an unusual look at the ever-popular Tudor world, and a promising initiation into a new series featuring Giordano Bruno. 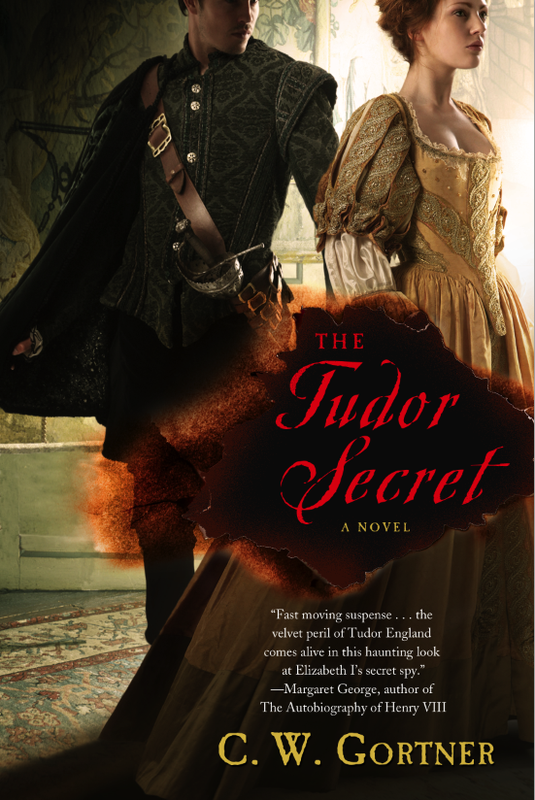 The first review for THE TUDOR SECRET is in! Mary I of England - known as 'Bloody Mary' - has never evoked much sympathy, despite her fractured adolescence and horrible young adulthood, when she first suffered much of the deprivation and pain she later inflicted during her reign. 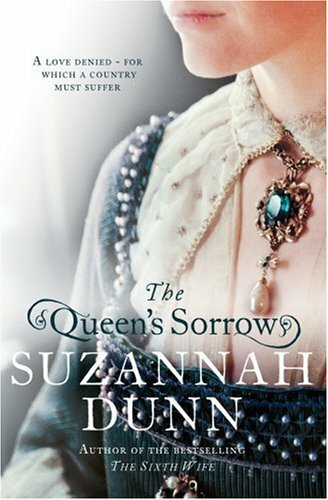 Nevertheless, her story is a fascinating one, and author Suzannah Dunn captures a fragment of it in her haunting novel, THE QUEEN'S SORROW. Focusing on the months after Mary's marriage to Philip II and her illusory pregnancy, Dunn has crafted an introspective account of longing and the price we can pay when we believe we know someone else's heart. 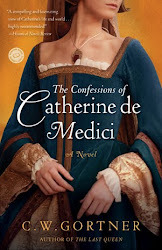 Dunn tells her beautifully etched story through the eyes of a Spaniard in Philip II's entourage, Rafael de Prado, who arrives in storm-drenched England bewildered and viewed with suspicion by the English, even as he is charged with the task of building a sundial for the queen. 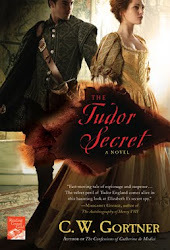 Only, no one really knows how Rafael will be paid or exactly where he is supposed to lodge; in the upheaval caused by the Spanish arrival, there is no room at court, and so Rafael and his apprentice are sent to a London manor. 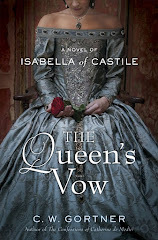 Here, Rafael - homesick, sensitive, and trapped in a shadowy world between two opposing faiths - meets Cecily, the manor's housekeeper, and her young son. 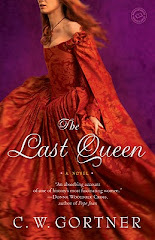 A father himself, separated from his beloved boy, Rafael finds himself drawn to the enigmatic Englishwoman; as their attraction deepens, we learn more about Rafael and Cecily’s pasts, even as they each find themselves plunged into the tumult and terror of Bloody Mary’s persecution, their fates ultimately forever altered by the queen’s sorrow.